Thrown out of his home for being gay, he is left without money or, it seems, anywhere to go. Until a stranger shows him that some people do give a lot more than a damn. Ben Hamilton is a rookie cop in his small home town. He finds a young throwaway, fresh from the city, sleeping on a bench in the churchyard on a snowy Christmas Eve. Can he be the one to give Zachary his own Christmas miracle? Danger comes to the Double D from Liam's past and threatens everything Jack and Riley hold dear. Jack makes a decision that will affect the ranch, and Riley realizes peace comes at a price. Eli and Robbie have their home on Double D land, they weather as many storms as can be thrown at them. 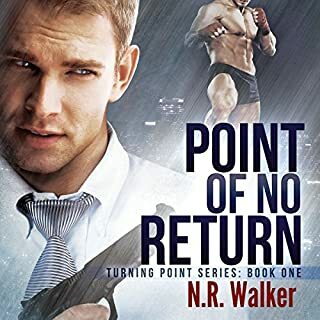 And Liam, a young man with a head full of dreams and sleep full of nightmares, finds that all things are possible when Marcus decides to interrupt his solitary existence. Justin made the ultimate sacrifice for his country, battling domestic terrorism, never the man he really was, using hate to avenge the death of his best friend. The friend he'd killed. What he doesn’t count on is getting shot, and if he's going to die, he wants it to be on Crooked Tree soil. Home. Sam is as much a part of Crooked Tree as any of the families, and the offer to buy into the ranch is a dream come true. But falling for a hidden, secretive, injured man isn’t the way to keep his head in the game. Sloane loves a good mystery. He grew up as the son of two psychiatrists, so he finds most people tediously easy to figure out. 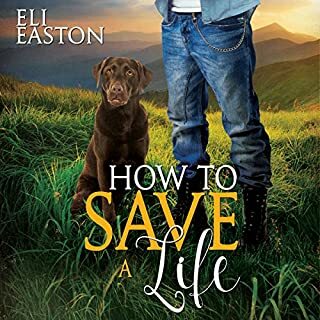 He finds his way to Pennsylvania State University, longing for a rural experience, and ends up being lured into joining a frat by Micah Springfield, the hippest guy on campus. Rand McIntyre settles for good enough. 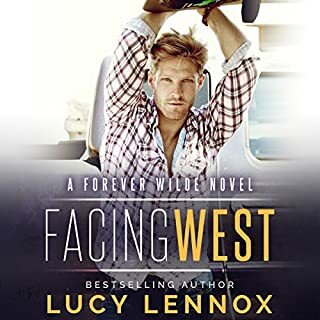 He loves his small California ranch, raising horses, and teaching riding to the kids he adores - but having kids of his own and someone to love means coming out, and that would jeopardize everything he's built. 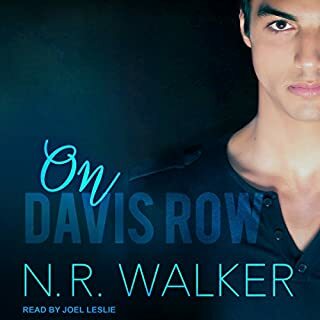 Then, despite his terror of flying, he goes on a holiday to Hana, Hawaii, with his parents and meets the dark and mysterious Kai Kealoha, a genuine Hawaiian cowboy. It's not easy for a young gay artist like Jordan Carson to grow up in Jefferson, Wisconsin, where all anyone seems to care about in middle school and high school are the sports teams. But Jordan was lucky. He met Owen Nelson in the second grade, and they've been BFFs ever since. Owen is a big, beautiful blond and their school's champion wrestler. No one messes with Owen, or with anyone close to him, and he bucks popular opinion by keeping Jordan as his wingman even after Jordan comes out at school. All warm and melty reading! Can a New York cop and a teacher find love in the city at Christmas? It's been far too long since Christian Matthews has seen Daniel Bailey. In fact, the last time they met, Chris was a senior in college and he was the TA tasked with helping Daniel who was a way too confident freshman. Seven years down the road, Chris is licking his wounds after being asked to leave the private school where he was teaching. He has no job, no money, and has to rely on his friend, Amelia, for the job and a room to live in. He needs a freaking Christmas miracle to make this season anything other than a total loss. Then Daniel comes back into his life, and suddenly everything seems possible. Not only is Daniel still the man Christian wants more than anything, but this time Chris may well actually tell Daniel how he feels. I couldn't get enough of this beautiful story. I didn't want it to end. The narrator is well spoken and excellent at voicing different characters. It's perfect for those cosy cold nights. Sweet rediscovery of the one that got away. If you could sum up New York Christmas in three words, what would they be? That the two men wanted each other, but didn't know how the other felt. It took Daniel ten years to be ready to track down Chris, but it was so worth it! What does Sean Crisden bring to the story that you wouldn’t experience if you had only read the book? Sean's voices are amazing, he brings a real genuineness to the performance that is so enjoyable. When Daniel woke from the medically induced coma asking for Chris. Beautiful. Such a great book, and so perfect for this time of year! 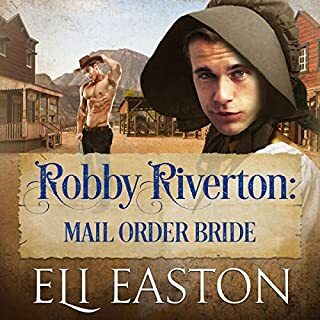 What could RJ Scott have done to make this a more enjoyable book for you? What didn’t you like about Sean Crisden’s performance? I thought his performance was one of the few things I liked about this story. However the voice he used for the main character was the same voice he used for another story I listened too where the character was a minor. So it threw me off as the voice of an adult man. I thought the author captured some of the joy and fun of the holidays. Short and sweet. Holiday romance some. Set up as days before Christmas. Good cover. Great narrator. Sean Crisden did a good job. A good story. Some romance and some mild drama. Lots of different types of muffins. this is a good choice. A sweet second chance story. 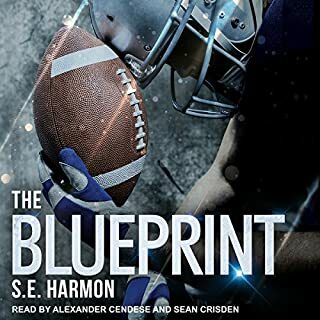 I read and reviewed this story in December 2017 but finally listened to the audiobook today. Why did I wait so long!? Sean Crisden's performance of this story is perfect. 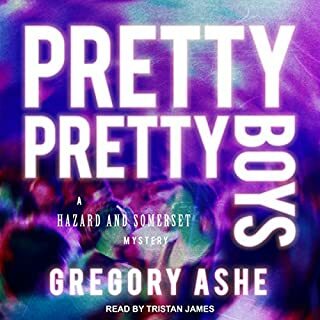 I loved the book when I read it but listening to it brought an entirely new dimension to the experience and I fell in love with it all over again. 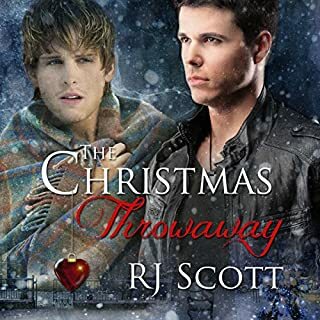 You can't go wrong with the combination of RJ Scott and Sean Crisden! As this is one of her earlier works I was surprised in some ways that it has a lot of the same feel as her later works that I love. I say this because I know that authors often say that their craft improves over time. What I'm trying to say is that I think this book is every bit as good as her more recent books that have made me fall in love with her writing. Chris has been dealt a confidence crushing blow – being dismissed from his teaching job at an uppity private school. He's at a real low point when Daniel comes back into his life. Chris can't believe that Daniel had feelings for him years ago and is having trouble accepting that he wants him now. Daniel's wealth just adds to Chris's feelings of inadequacy and disbelief that Daniel could want to be with someone like him. New York Christmas had me tearing up early on. The fact that my emotions were so quickly involved while reading the book is a measure I use to gage my opinion of the story. New York Christmas hit me on a lot of levels. I felt the connection between Daniel and Chris right from the start and wanted to shake Chris to get him to wake up and realize how much Daniel cares for him. I don't feel like there was a lot of angst in this story and a certain amount of conflict is always needed to keep things interesting. Daniel is a NYC police officer and that definitely comes into play in a big way. 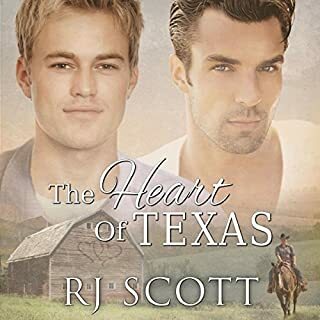 RJ Scott always delivers an HEA for her guys and I will be reading her books as long as she keeps writing them for fans like me. 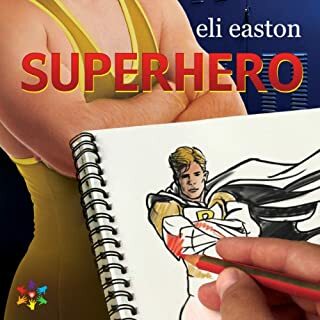 The author gifted me a copy of the audiobook but no review was requested or required.